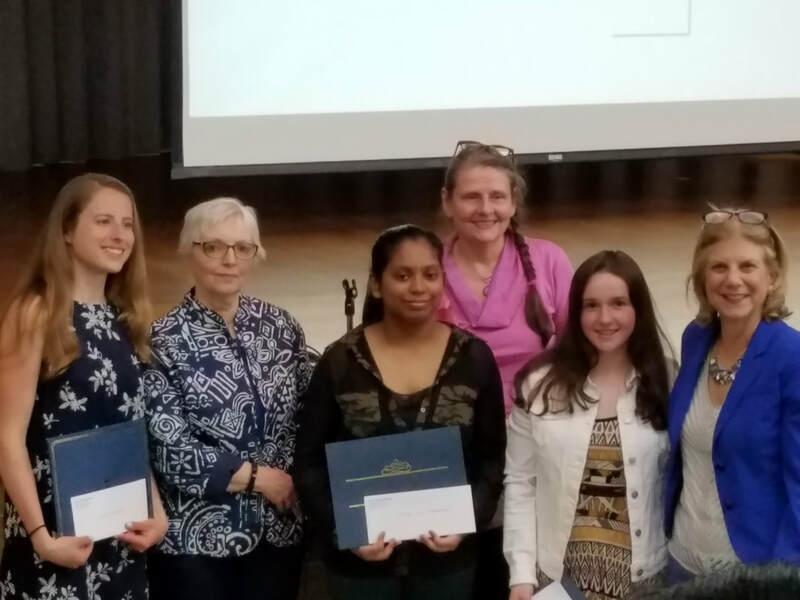 ​These awards are presented to high school seniors residing in Yonkers who have demonstrated both an educational and significant personal interest in Yonkers history. The applicants must be planning to pursue further education. First prize: $1000; second prize: $500.